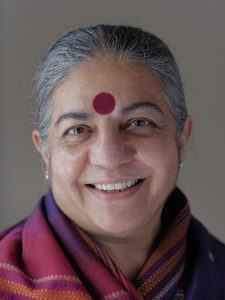 Vandana Shiva is an environmental activist and an anti-globalization author; she also holds a doctorate in quantum physics. 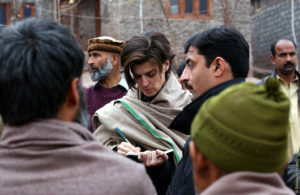 As a “hero of environmental protection“ (TIME MAGAZINE), she is currently considered one of the most important activists for regional and ecological agriculture in the battle against gene engineering, mono-cultures and the dominant word market. In 1991, she founded the initiative “Navdanya” to protect biological diversity and integrity of organic resources. Her books belong to the standard works for sustainable and diverse agriculture; and nutrition. Shiva is a founding member of many international organizations such as the “International Forum on Globalization” and “Diverse Women for Diversity“. In 1993, she was awarded the alternative Nobel prize (Right Livelihood Award) for her commitment to the fields of biological diversity and sustainability. 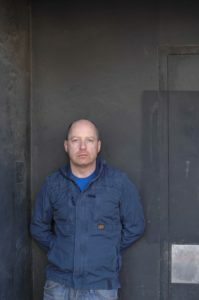 Tim Etchells is a British artist, author and thinker. In addition to his work as a performer and director of the famous experimental theatre group Forced Entertainment, he has realized numerous artworks: from performance to video to photography and light installations. His trans-disciplinary work method has been a driving force for the contemporary European theater scene. Etchells said about bis work: „In each work or project I seek to make something happen – stage an encounter, unleash a process, set an event in motion – which ultimately explores the dynamic relationship between the work and the viewer. 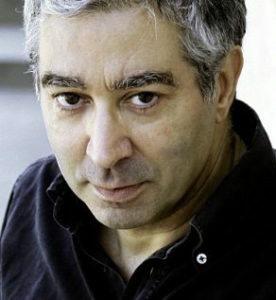 Didier Eribon is a French sociologist, philosopher and author. Most recently he has received international recognition for his book RETURNING TO REIMS (2010). In this autobiographical novel he describes the rightward turn of the working class milieu as an intimate self-analysis; it is a critical analysis of an era in which new nationalism is growing in strength. 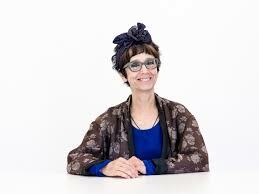 Avital Ronell is University Professor of the Humanities at New York University and Jacques Derrida Professor of Philosophy and Media at The European Graduate School in Switzerland. Ronell’s thought and writing are often characterized as deconstructive, post-feminist, post-structuralist and psychoanalytic. However, its originality resists such classification. In 2009, Ronell gave nine performance lectures at the Centre George Pompidou in Paris together with Werner Herzog and Judith Butler, among others. At the HAU Berlin, she presented her performance “What Was I Thinking? A Critical Autobiography“ and “Spectral Colloquy: The History of My Unthought“ (2010).